Choose a seamless banner supplier capable of continuously providing you a service you can build a big signs business with. They are so cheap to buy here so they become increasingly popular like these continuous barricade and steel barrier covers that can turn your crowd control barricades into a clean and professional back drop. 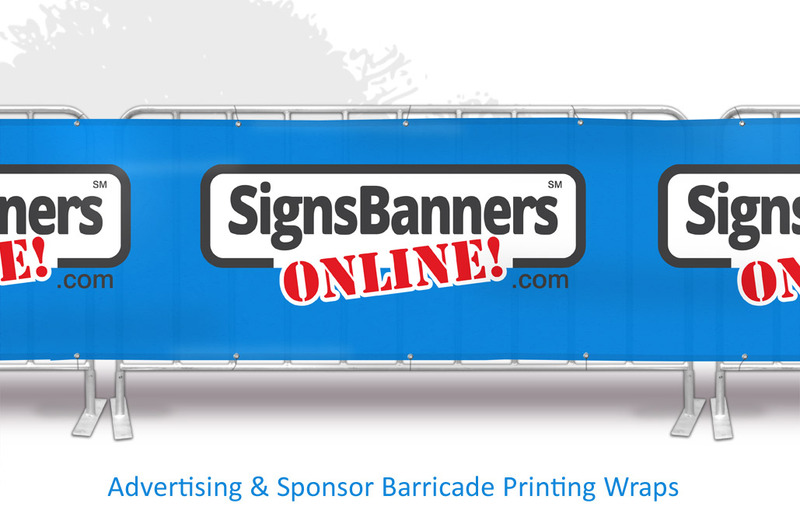 ...they also serve as full digitally printed barrier jacket for steel barricades at major and city events. In particular these become a ground level billboard and are looked at for long periods of time. Many venues sell this space as 'marketing space' at an event. 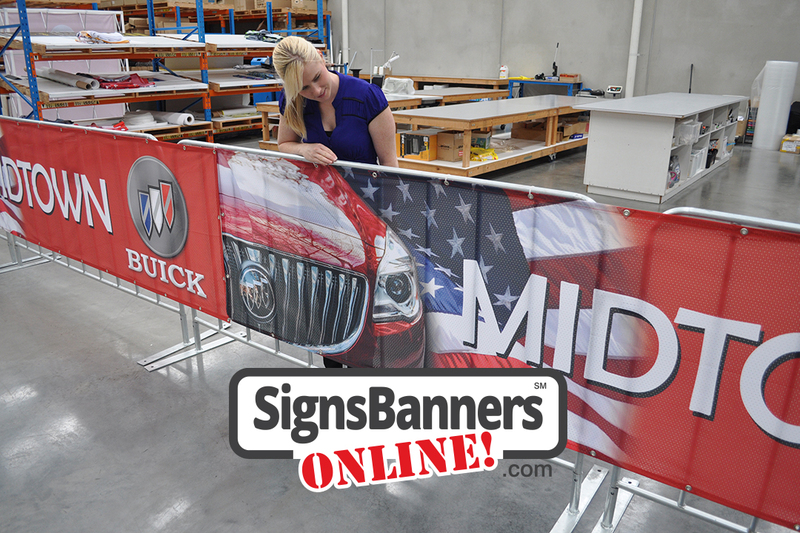 Upload your custom barricade cover design to print any size. Offer your management company this excellent grand-format banners forum. It offers line management products for the additional purpose of branding, marketing locally and exposure nationally when televised. Supplies for county and major events. 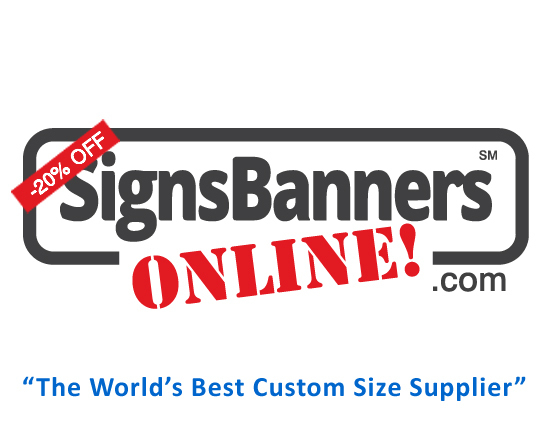 See how other designers are making signage with Signs Banners Online! 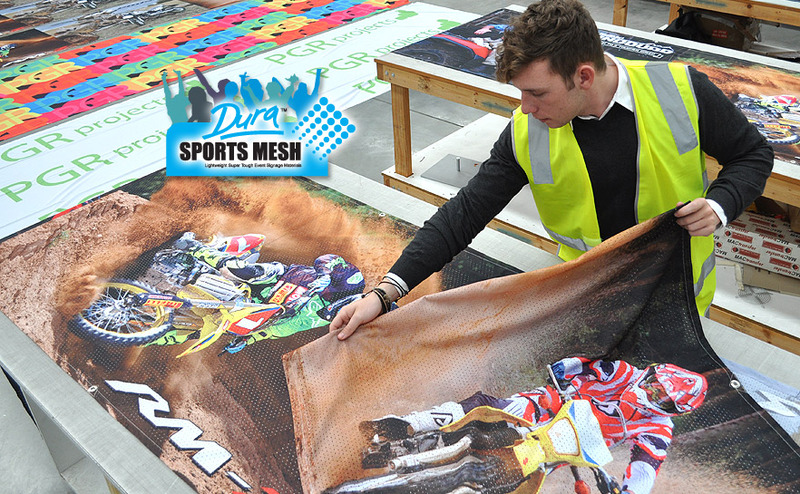 Offering a range of vinyl and printed banner signs for you. April 2019 Now delivering to designers in Africa the full range of products.